Last month, we posted about our involvement in Travis County Emergency Services District (ESD) No. 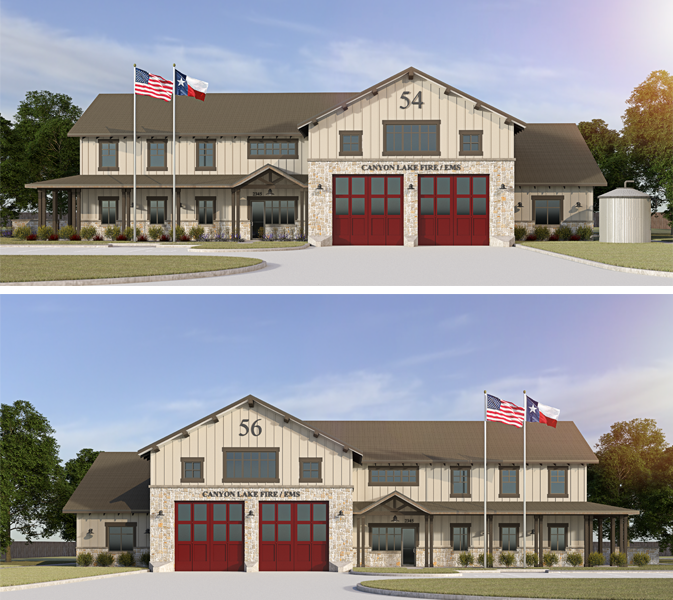 2 adding service capabilities by constructing a new fire station. Be sure to read our blog post by clicking here. 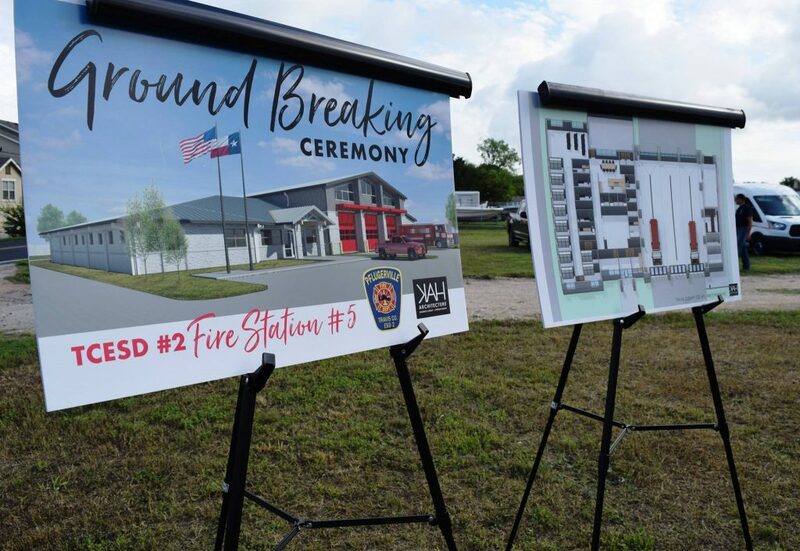 Fire Station #5 groundbreaking took place on September 26, 2018 in Pflugerville, Texas. TCESD Board of Commissioners, Fire Chief, and personnel were joined by many supportive community leaders as well as fire chiefs from surrounding departments. Click here to see the full photo gallery of photos. In March 2018, the Tensas Fire Protection District No. 1 purchased two 3,000 gallon pumper/tanker trucks manufactured by Fouts Bros Fire Equipment of Smyrna, Georgia. You can read our press release announcing the order by clicking here. Those tanker trucks were put into service on June 21, 2018. 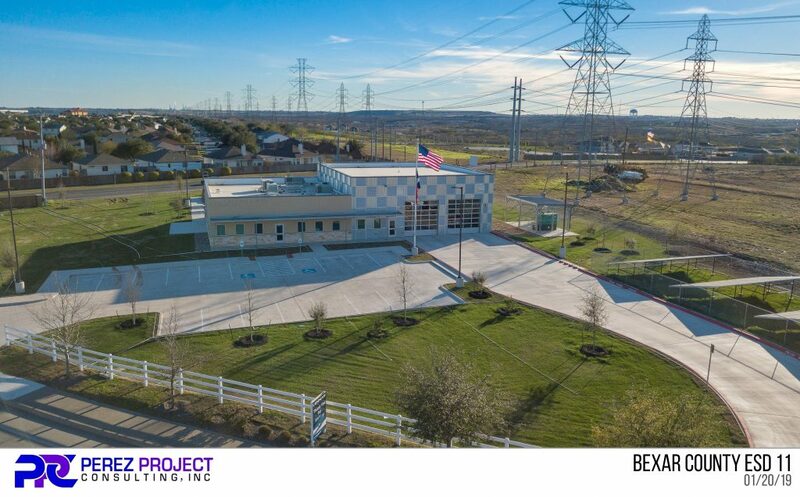 If you have any questions about this project, Marti Sauls at 817-722-0227. 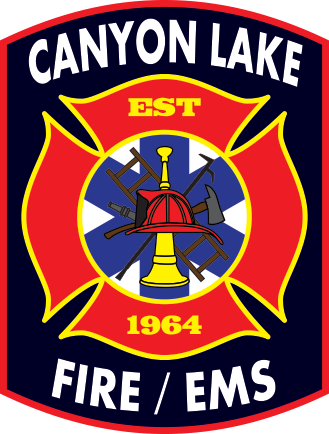 In January 2017, the Gold Ridge Fire Protection District announced the order of a new fire truck to replace an older engine that will be used in reserve. 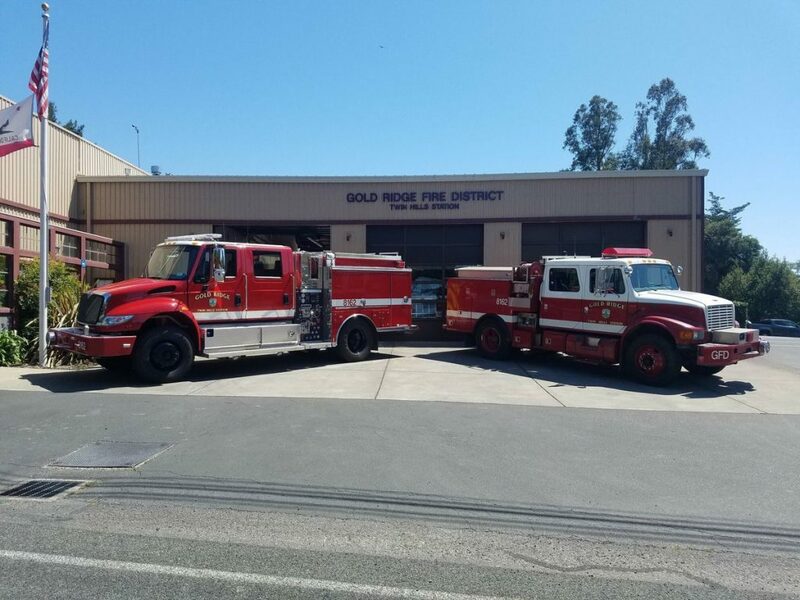 The Gold Ridge Fire Protection District offers all-risk fire protection and emergency medical response across 75 square miles of rural Sebastopol, California and mutual aid to all surrounding fire districts. On May 17, 2018, they put the new type 3 fire engine into service. See the photo (new engine on the left) and posts from their social media. 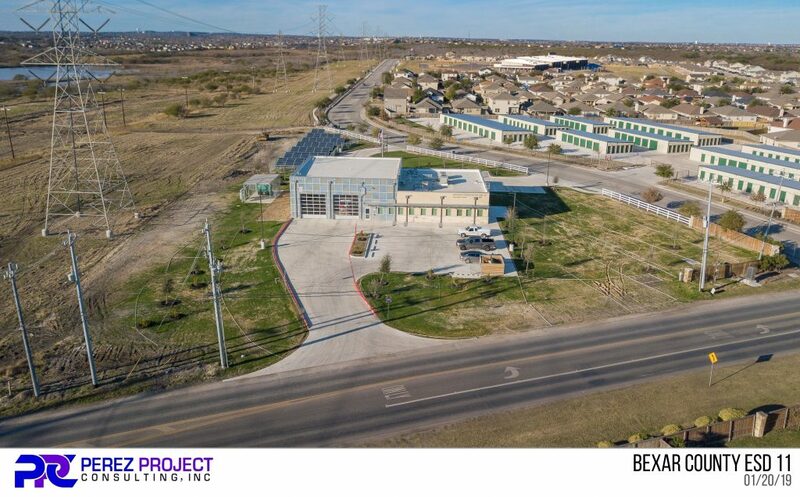 If you have any questions about this project, contact Stephanie Cates at 817-722-0214.